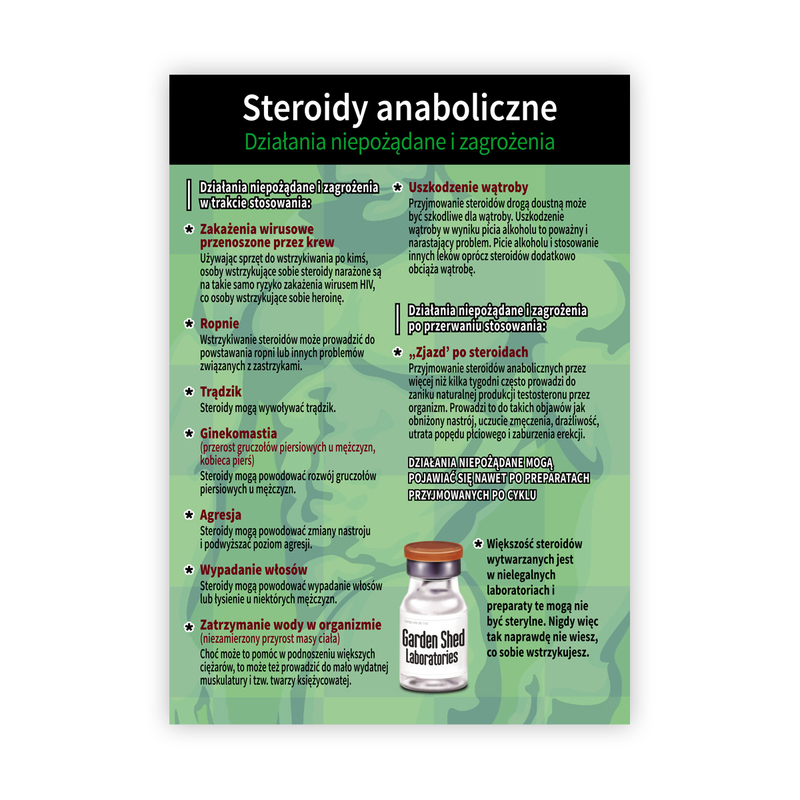 Information postcard on safer anabolic steroid use, advice on reducing the risk of injecting into muscle, and side effects. 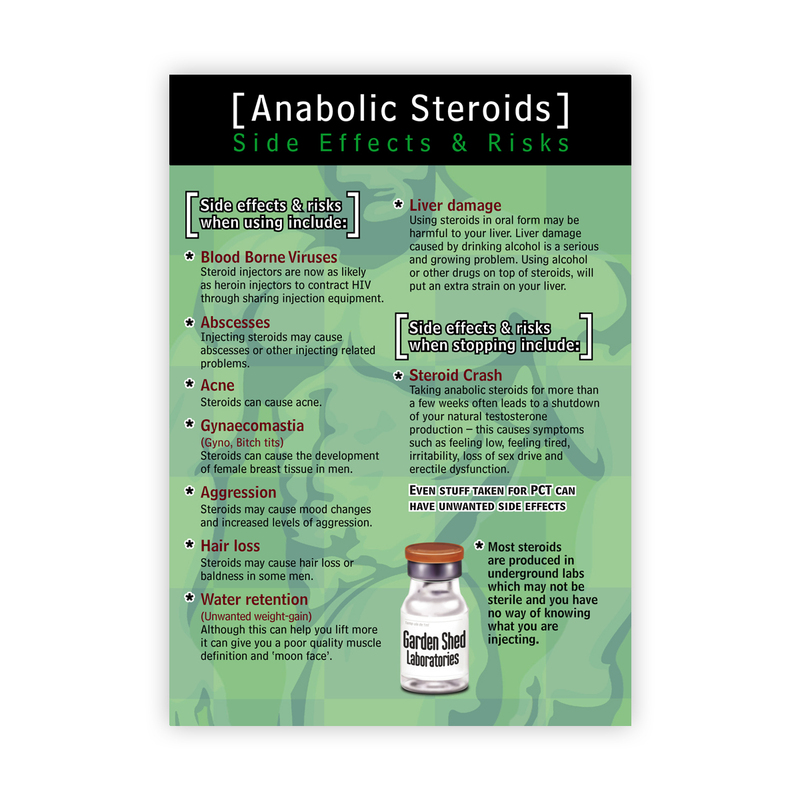 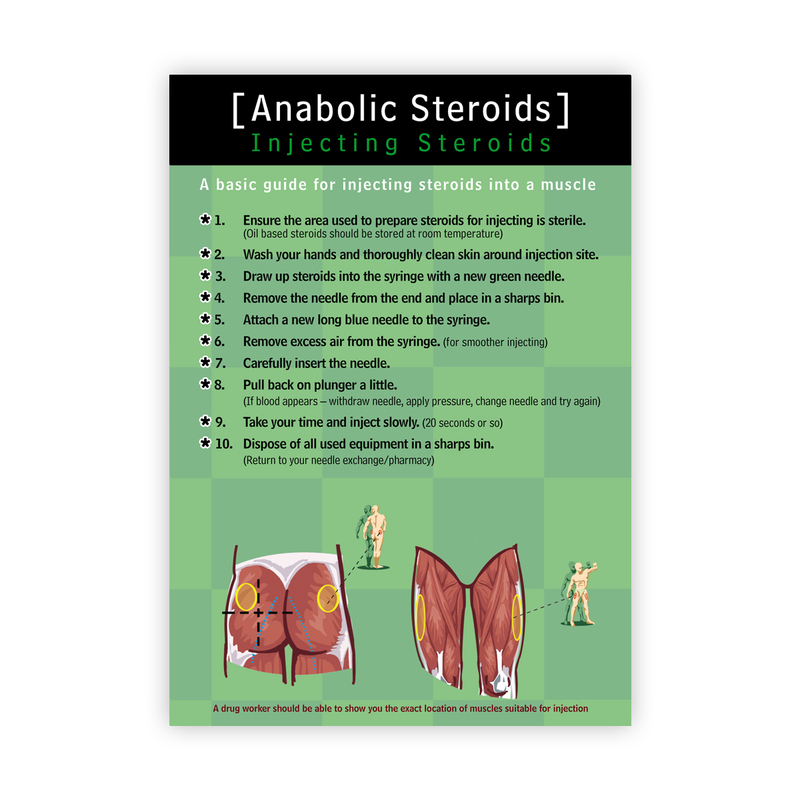 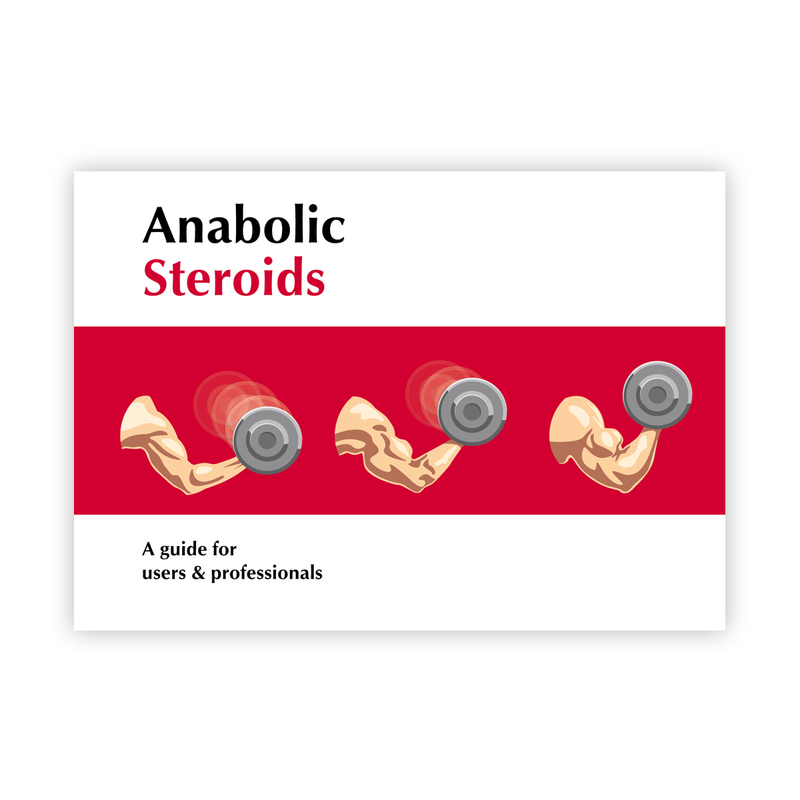 This updated 2nd edition of the card, published in March 2016, provides information about the effects of steroids. 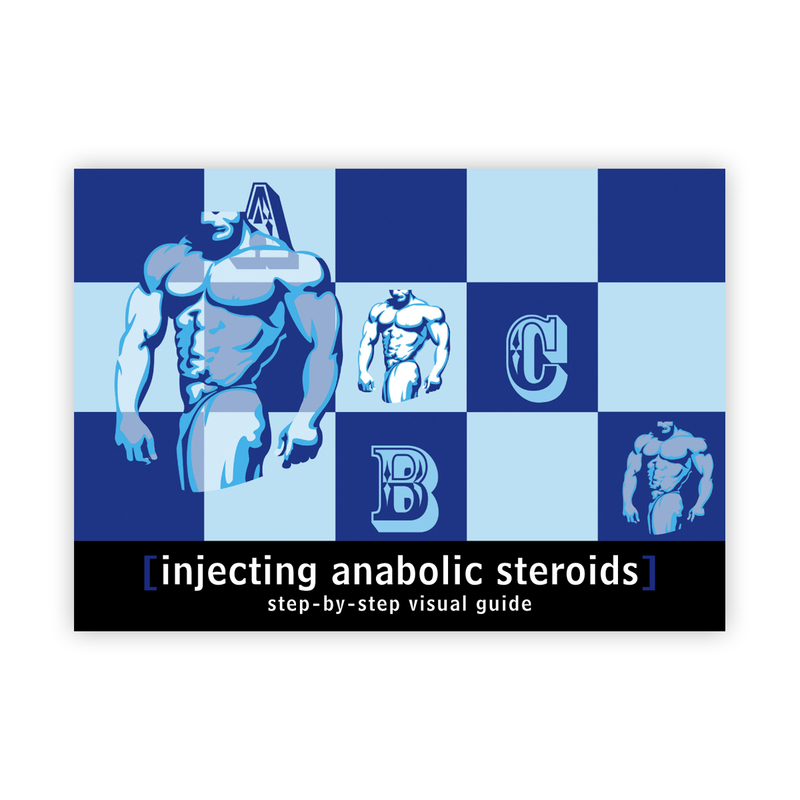 Includes tips on safer injecting technique. 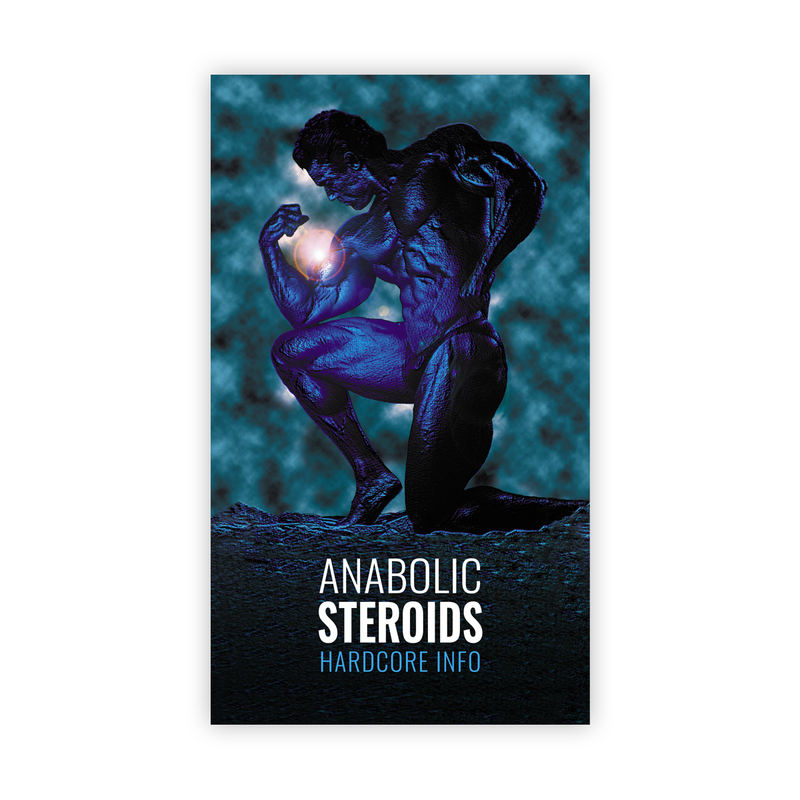 - to see the postcard, click on the images to the right.